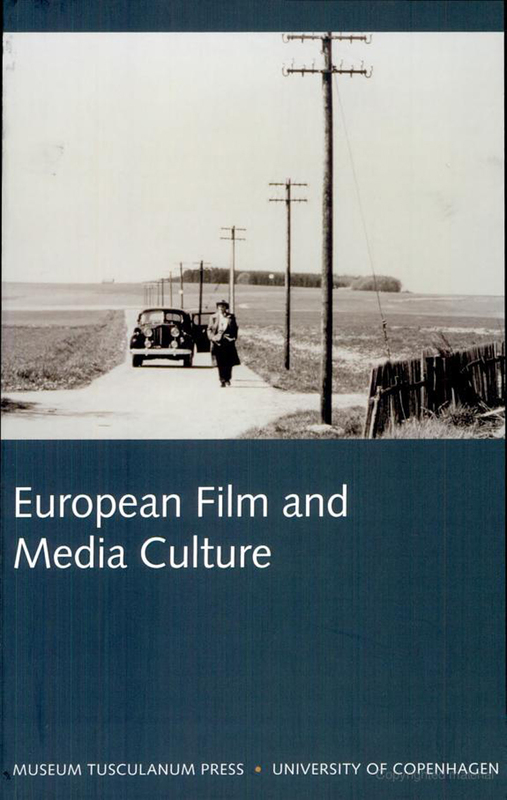 The book deals with media politics, media technology and the cultural and aesthetics dimensions of European film and television. Through a number of case studies different media cultures of Europe are explored: Turkey, East Central Europe, Germany, England, Netherland and Denmark. The articles also analyze relations between European and American media culture. Furthermore the yearbook deals with most of the important genres in the European film and TV culture.